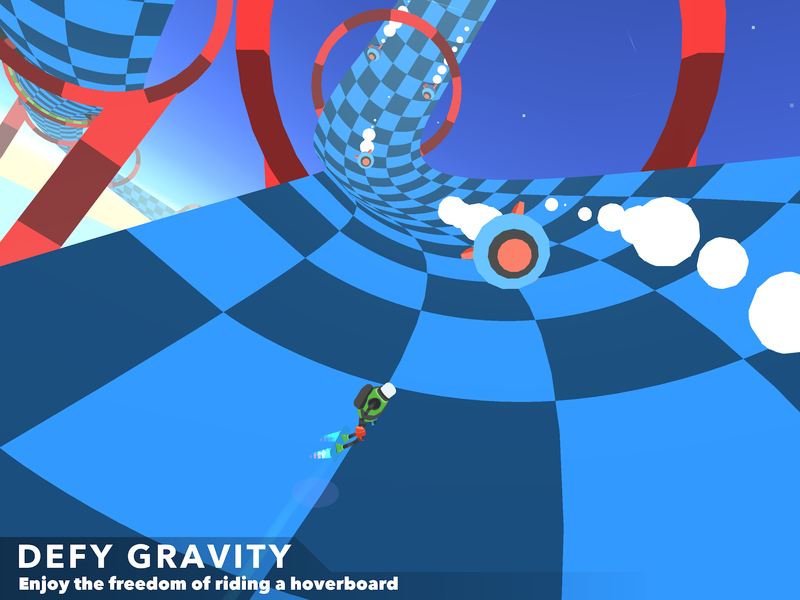 + Defy Gravity and Enjoy the freedom of controlling a hoverboard. + Enjoy beautiful pseudo-low-poly art style. 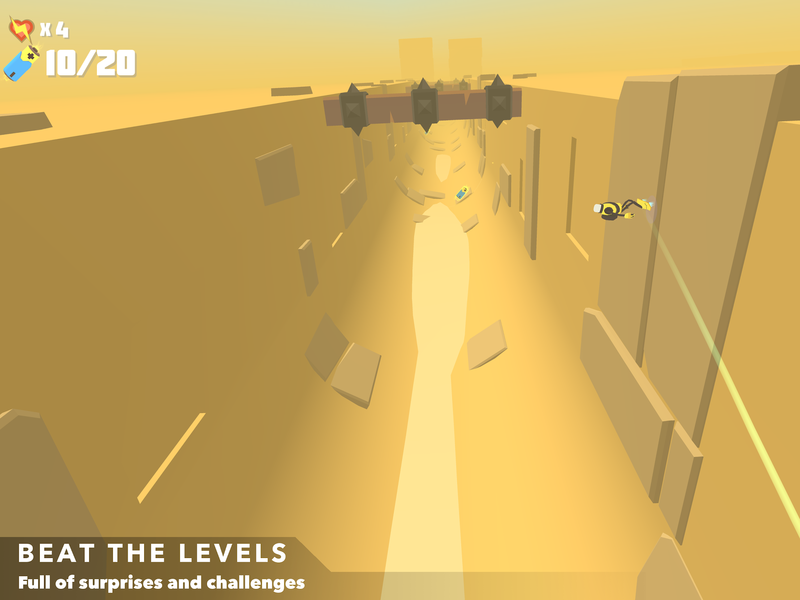 + Beat the Levels full of surprises and challenges. + Experience the story, told through small interactive cutscenes. + Explore the beautiful landscapes and multiple different themes. 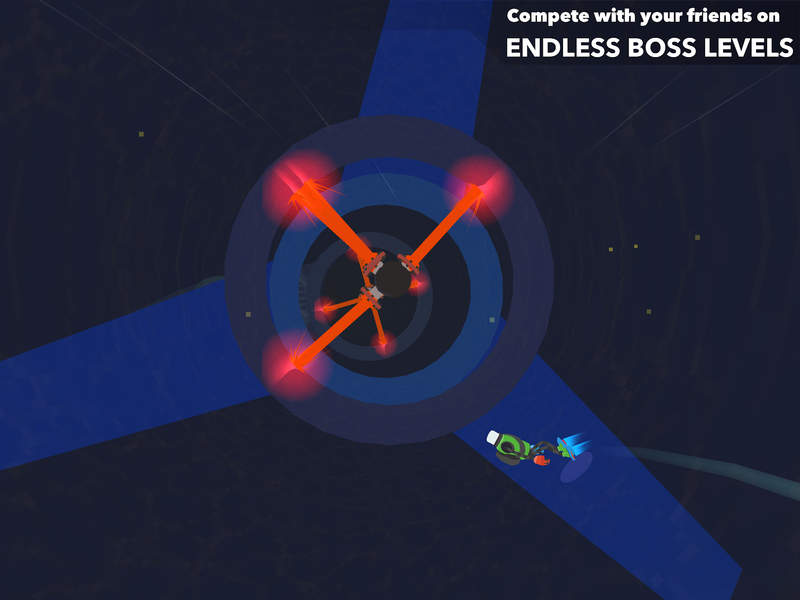 + Compete with your friends on the endless Boss levels. + An original soundtrack from the Retry musician Ted Striker.